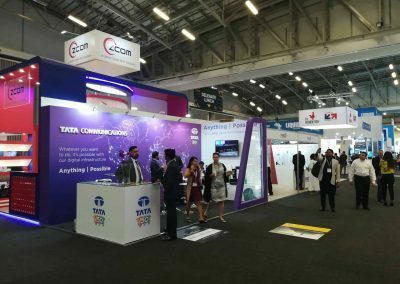 The 2018 edition of AfricaCom was held in Cape town, South Africa from the 13th-15th November. A major telecoms event on the African continent, with over 14,000 attendees, 450 speakers and 400 exhibitors, AfricaCom is the place to meet everybody who’s anybody in African telecoms and technology. 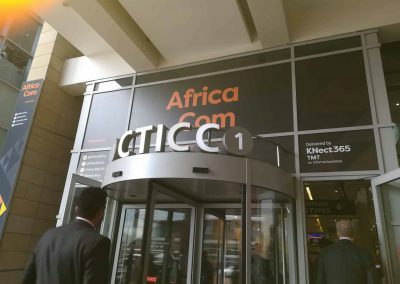 It is also the ideal venue to meet new partners and learn about new market trends for both terrestrial and satellite connectivity. 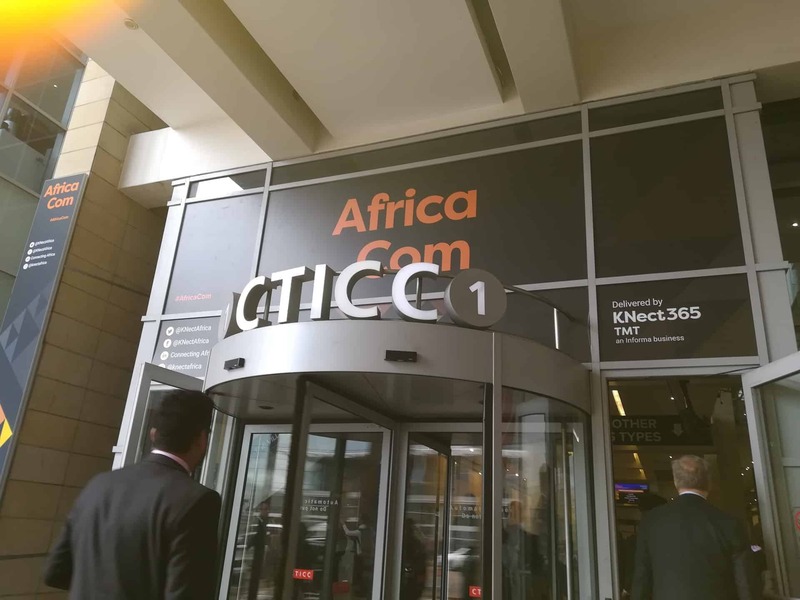 The development of terrestrial connectivity: This remains costly in Africa and coverage is still inadequate, even though enormous progress has been made in recent years. To develop digital services, broadband must be made more accessible to the consumer in the future. 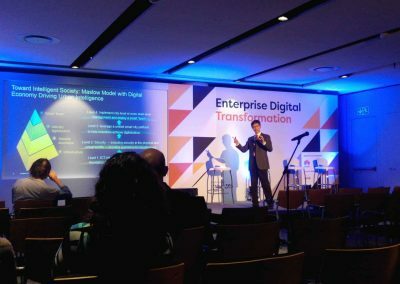 Digital operators: In a competitive environment, in order to develop and increase their market share, telecoms operators must be able to adapt and become ‘Digital Service Providers’. 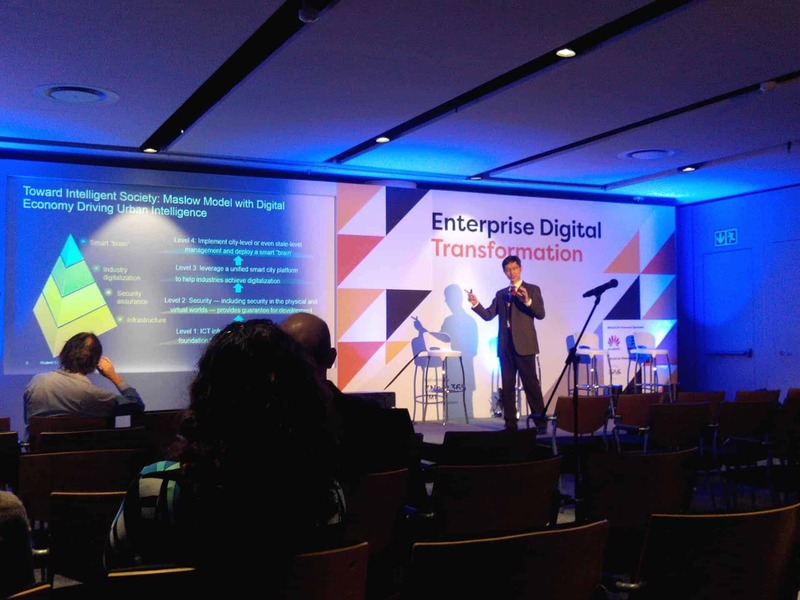 DSP’s will have an open Cloud-Native programme centred on applications. 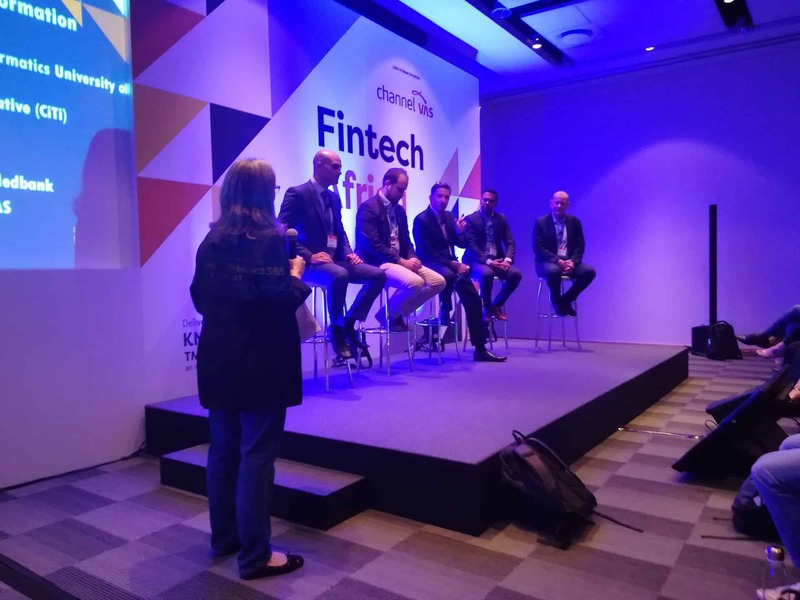 They will support data-driven virtual services and their activities will be driven by value and customer experience rather than by facilities. IoT and 5G : The implementation of the Internet of Things will be conditional on 5G development. 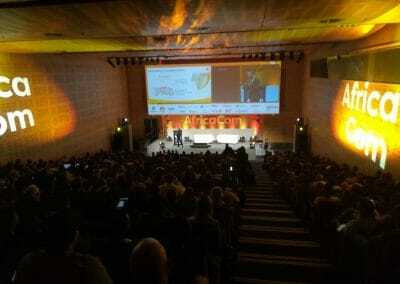 This new generation of mobile networks is currently in the testing phase in South Africa. 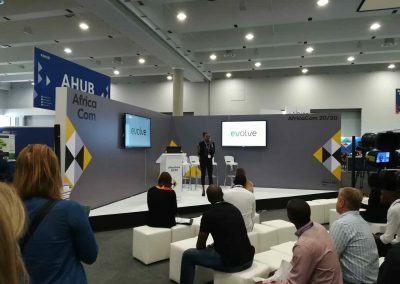 With the advent of 5G, the IoT which is driven by mobility, represents a high-potential market on the African continent. Adrian Ho, an analyst at Ovum Africa, estimates the value of this market to be $159M. Expectations are high and will cover a broad scope from smart city technology to agriculture in addition to the retail industry. 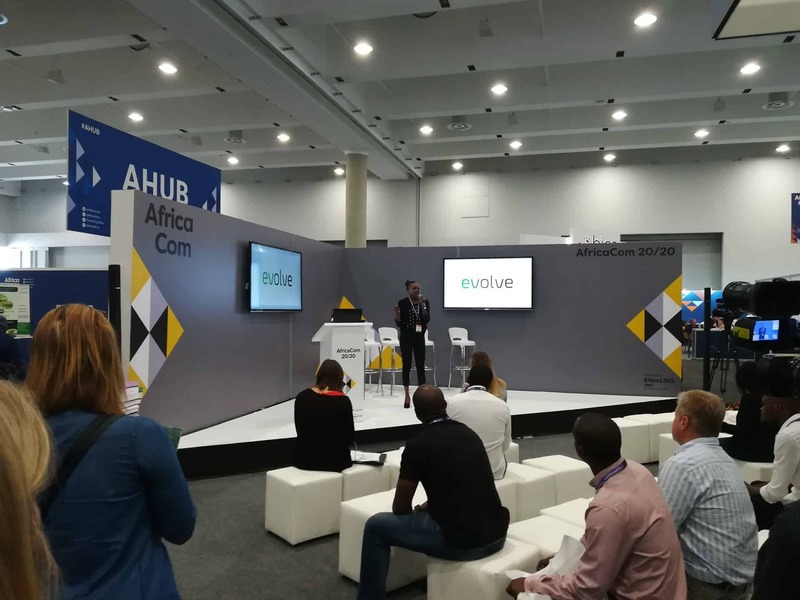 With nearly two thirds of mobile connections in Africa still connected to 2G networks, it may seem strange to look towards these technologies. 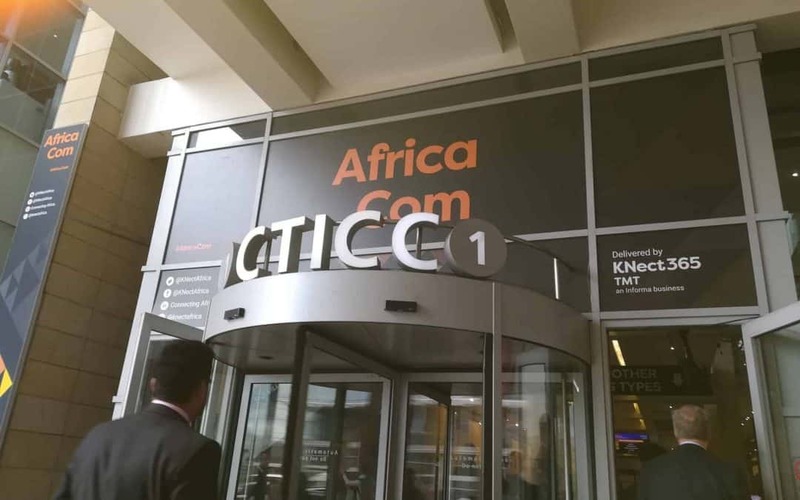 However, the starting point for African operators is very different. The prevalence of these 2G connections means that operators must first determine the best way to deploy virtual services on these legacy mobile networks. 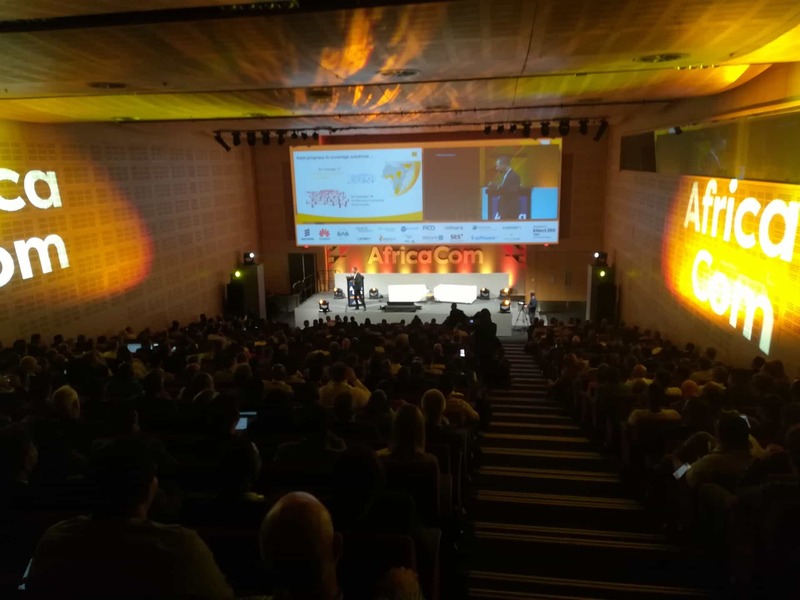 The next edition of AfricaCom will be held from the 12th – 14th November 2019. For more information, click through to their website here. The SONEMA team is always available to answer any additional questions you may have.